SUNY bus only stops at designated locations. Service to the Meadows (M-F). Saturday service to the Meadows is request only. 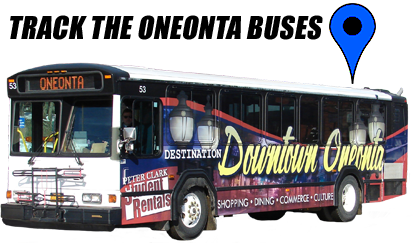 ** Route deviates to Walnut St., bus will pickup on Maple St. & Main St.